Hands Free Solutions for creating Traffic to your Sites? You would be like a fish out of water. Today I want to share with you two traffic sources, that I use every month without fail. I purchase traffic from both of these two sites every month, they always produce opt-ins, sign ups, and commissions..
Clixsense has way more than 2 million registered members worldwide that are eager to see what you have to offer. 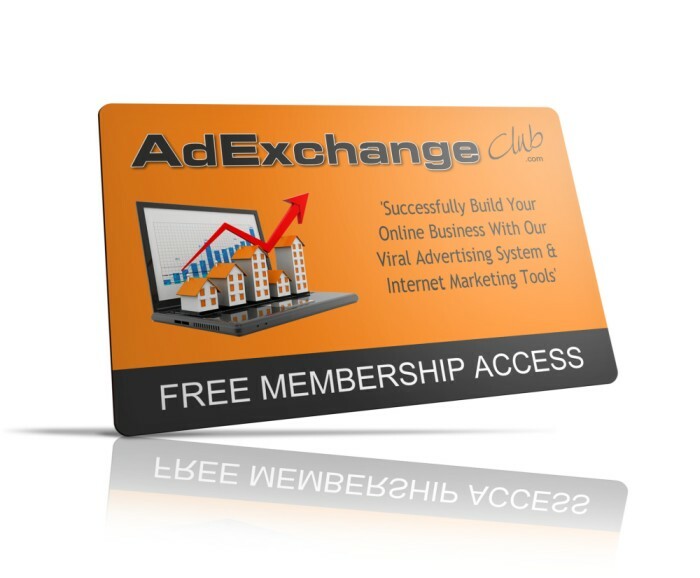 More than 50 million ad views per month and with several advertising options available to you. I only purchase clixsense clixgrid links, completely hands free traffic. 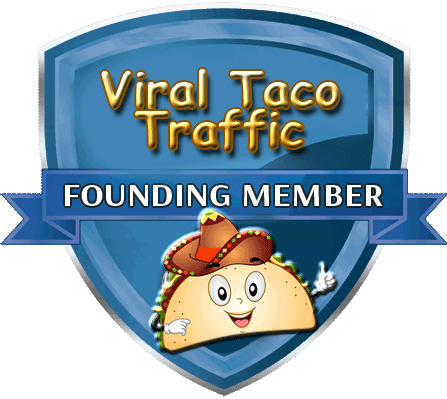 Purchase a $20 link, add it, get over 20,000 visitors.. I purchase 10 to 20 of these a month, and only advertise my squeeze pages that build my own email list..
Herculist, is a large safelist, and solo ad service and has over 75,000 members it self, but their solo ad service sends to 3 list over 130,000 + people, completely hands free. You put in your ad, purchase the package you want, they send all the ads out for you, and their ad packages always come with multiple submissions. Make sure you take a $20 ad package or higher, this is what I always do, this is what works. the fortune is made in the follow up! I am a firm believer in them for they can create residual Traffic and Residual commissions for you. Your Eight Stepswill teach you how to do it. Just set it up and apply your credits, with you being in the drivers seat. I get my sites shown all over the net. You can join for free, but I recommend taking the Gold upgrade at a discount for very reasonable cost. Give it a try, its worth much more then you think.Your time is valueable. What do you say to that, any questions, I will gladly answer for you. If you need to be shown how to do something, I’ll share my screen and show you on skype. for you will see a vast difference in your results.